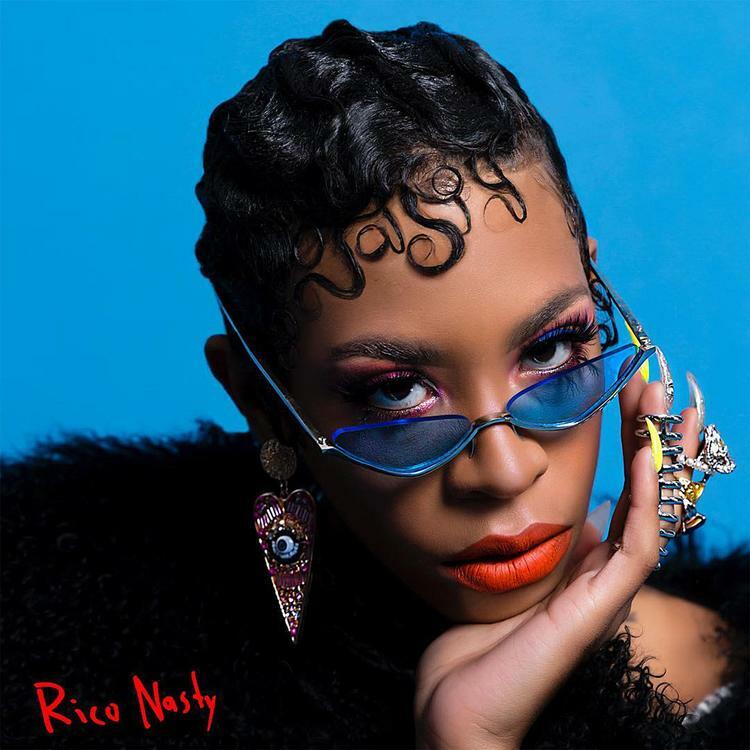 Home>New Mixtapes>Rico Nasty Mixtapes> Rico Nasty Redefined In Latest Project "Nasty"
Rico Nasty is the mother of a two-year-old and the product of a boarding school education. She still nasty though and she's back to remind us all of her flavor. The rapper, who recently signed a record deal with Atlantic records, dropped her latest effort Nasty today. The 14-track project features her previously released singles "Rage" and "Trust issues" as well as her collaborations with Lil Gnar and BlocBoy JB. The mixtape hits pretty hard from the get, opening with mostly punk-laced songs. Half-way through, the work starts recalling the vibes into which her previous projects were tuned, minus the sing-songy pop-like flair. Nasty strikes a balance between growth and familiarity. It's a solid record amongst many recent releases from other artists that settle under the 10-song count. Prep your stank face and give it a listen. If you dig it, stay tuned for The Nasty Tour, beginning in Richmond on July 27th and ends in Vegas September 9th. MIXTAPES Rico Nasty Redefined In Latest Project "Nasty"